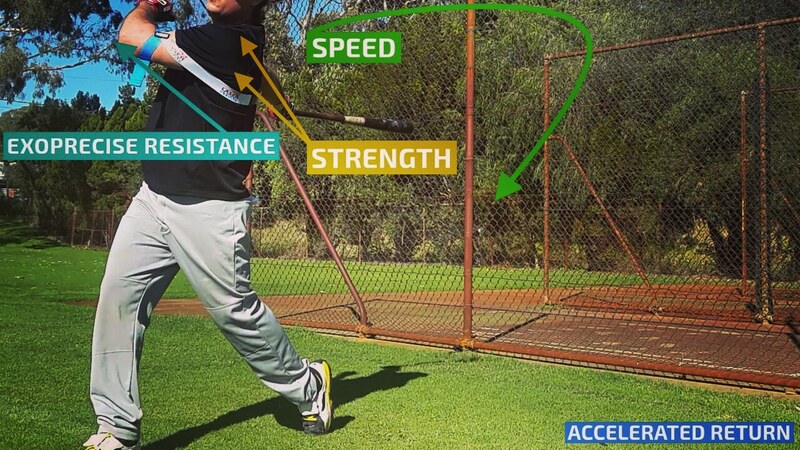 Side Toss, Tee or Front Toss, or mix-and-match. 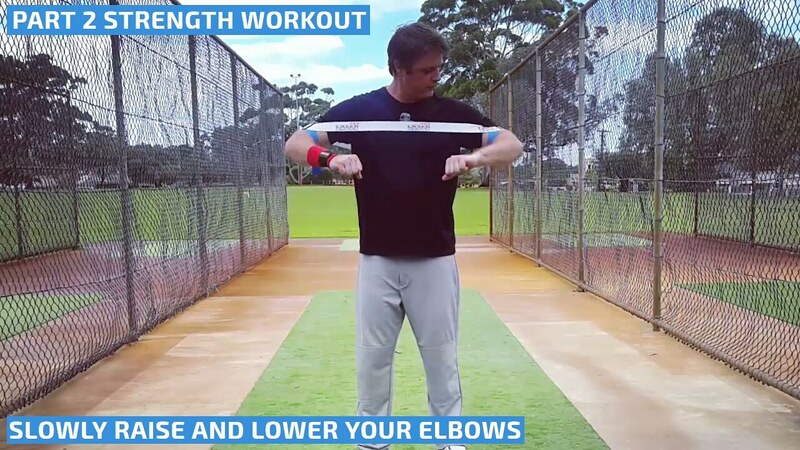 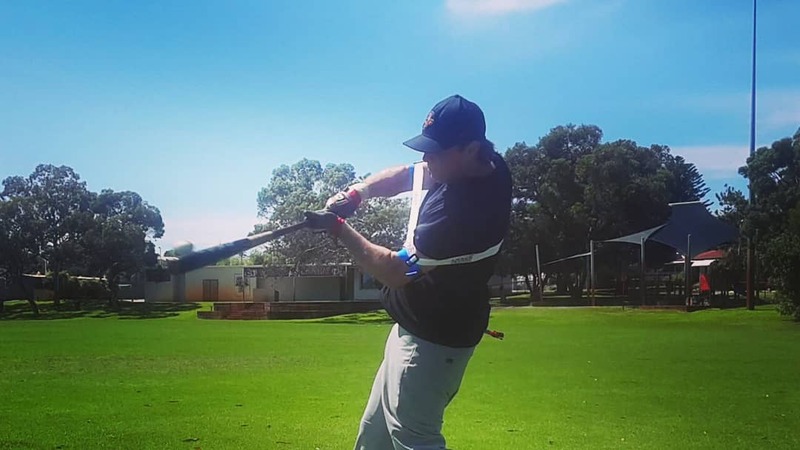 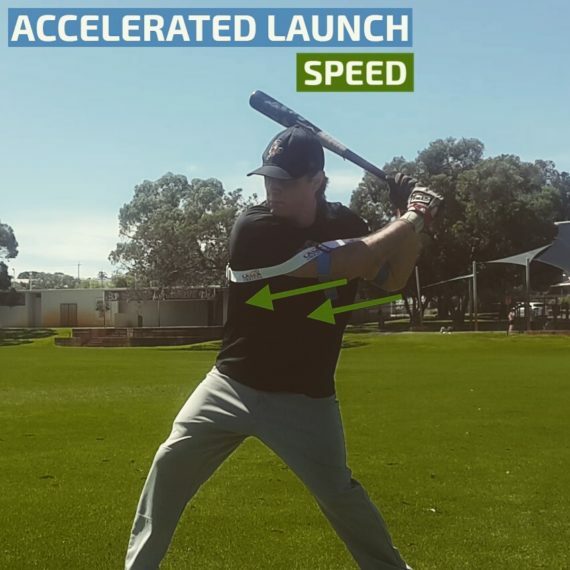 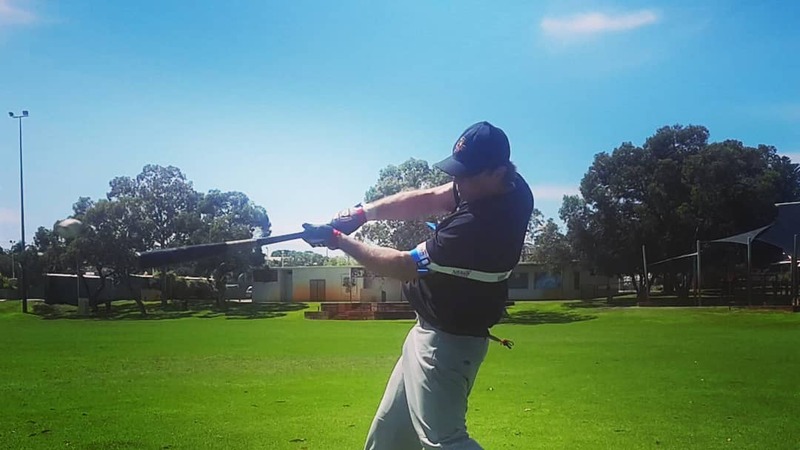 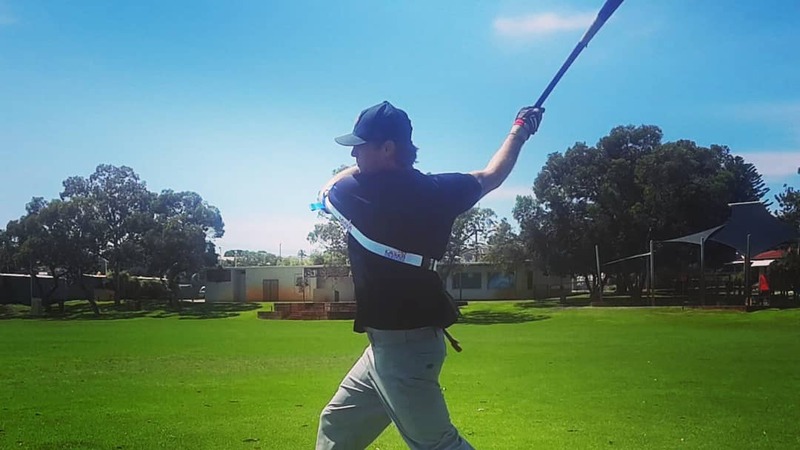 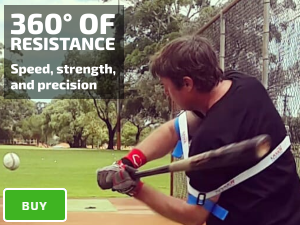 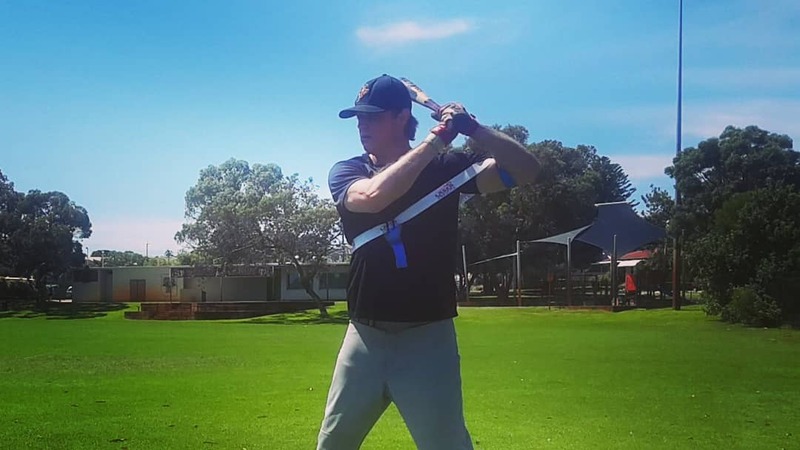 Remove your bat speed trainer and wear around your waist. 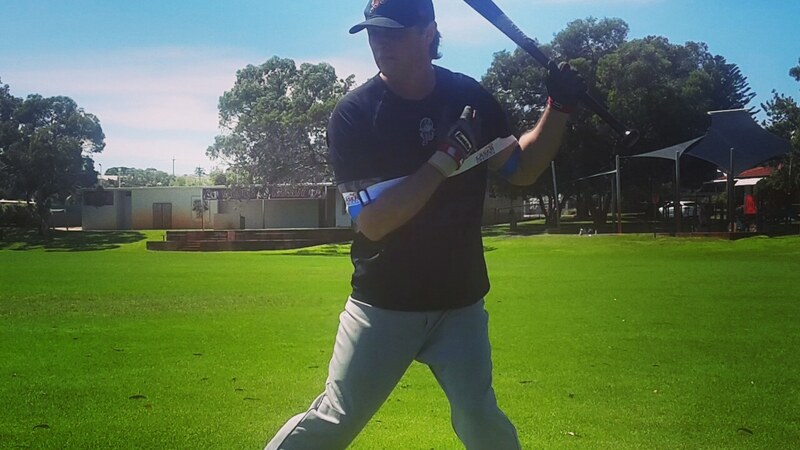 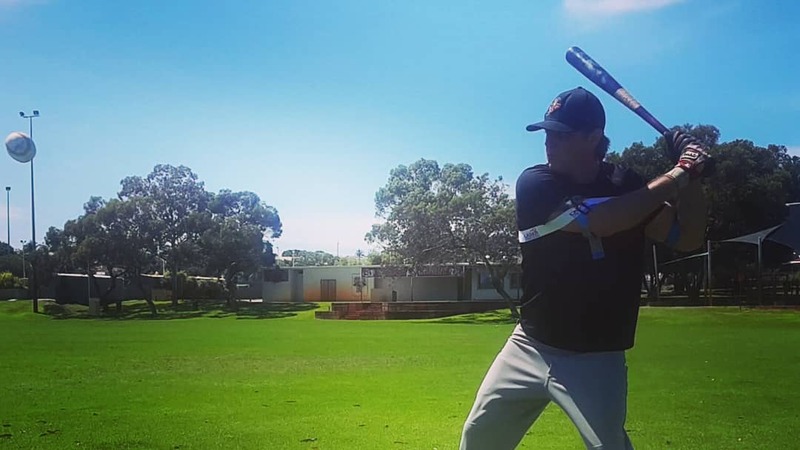 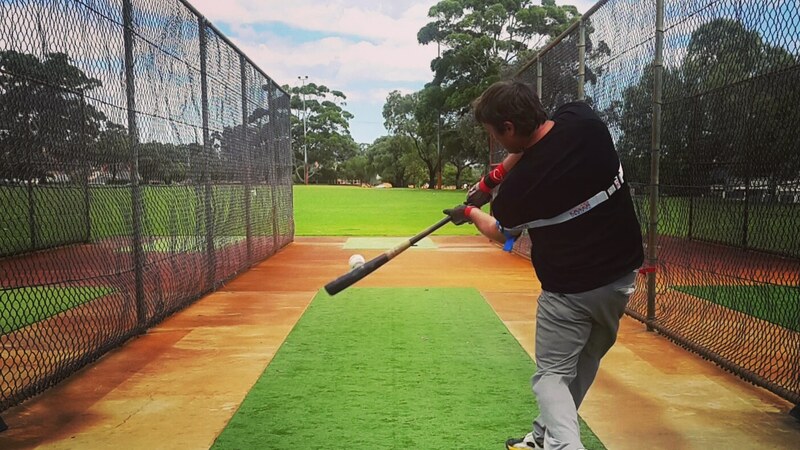 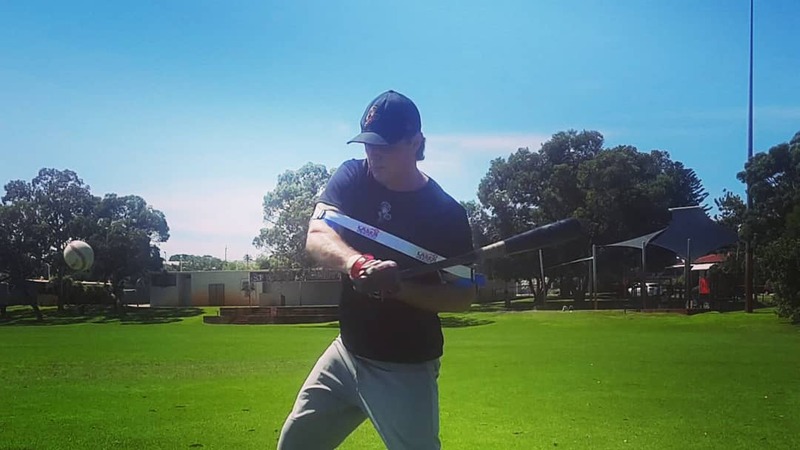 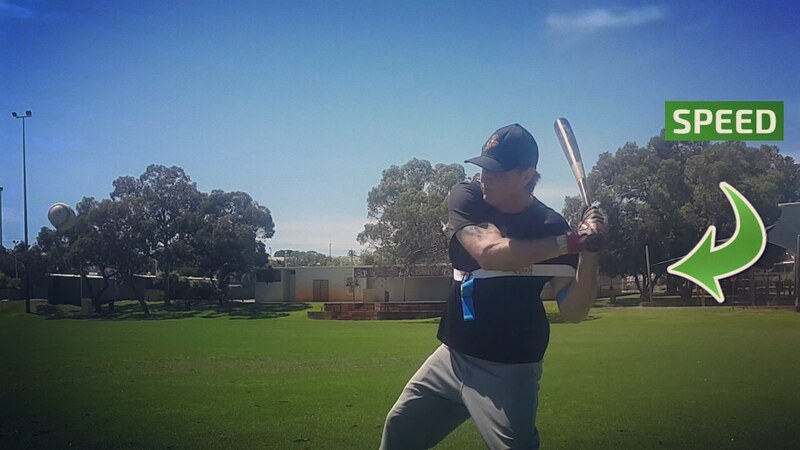 Take 10 regular swings, and witness the miracle of bat speed.